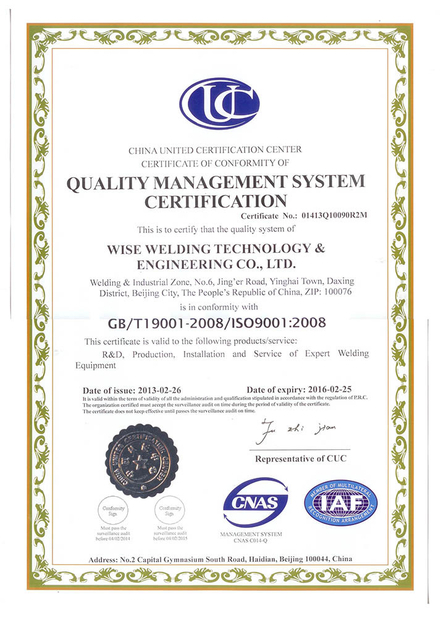 All position welding is adopted, automatic welding with high efficiency. 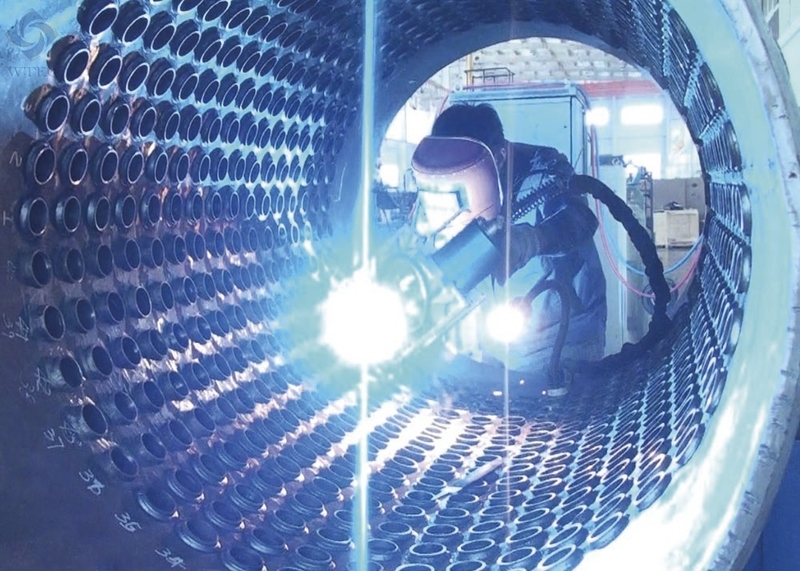 Welding torch with weaving function, weaving parameter can be easily adjusted. Welding torch realize automatic alignment through positioning tooling, which compensates negative influence by slanted tube. 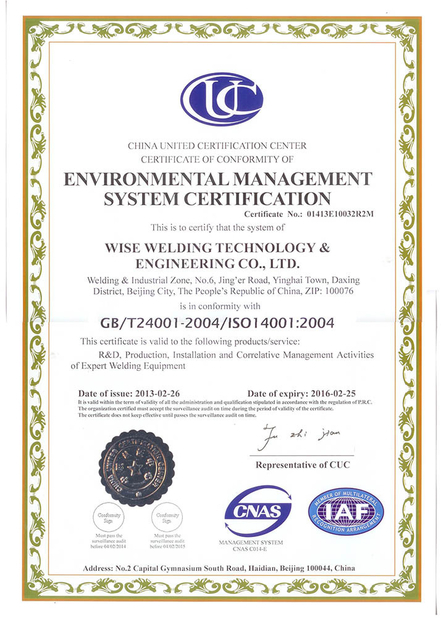 It is mainly used for convection tube bundle or tube to tube sheet welding for boiler industry, to realize all position automatic MAG welding.